Citi ThankYou Points have added a new airline transfer partner–its 12th–Virgin America Elevate Points. The normal transfer ratio will be 1,000 ThankYou Points to 500 Elevate Points, but there is a 25% transfer bonus through October 21, 2015, so 1,000 ThankYou Points equal 625 Elevate Points at the moment. Transfer them to one of the 12 airline partners or to Hilton points. Then your points are whatever miles you chose, subject to that award chart and those rules. 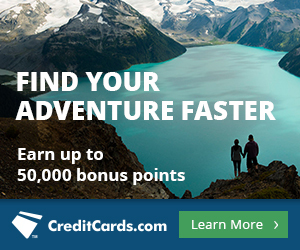 Right now the Citi Prestige® Card and the Citi ThankYou® Premier Card come with 50,000 and 40,000 bonus ThankYou Points respectively after $3,000 in purchases within the first three months of account opening. You can even get both just eight days apart for 96,000 bonus ThankYou Points. Virgin America points are worth about 2 cents each toward Virgin America flights. They are usually worth more than that when redeemed on award charts for Hawaiian Airlines, Virgin Atlantic, and Virgin Australia flights. The only one of those partners on which Virgin America collects fuel surcharges is Virgin Atlantic. Citi ThankYou Points are putting the pressure on Chase Ultimate Rewards and American Express Membership Rewards. 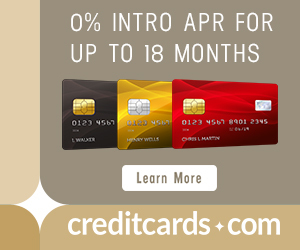 First Citi started offering huge sign up bonuses on both the Citi Prestige® Card and the Citi ThankYou® Premier Card. While those bonuses are active, Citi has steadily added more airline transfer partners. In the last few months, it has even begun to offer occasional transfer bonuses. The newest transfer partner is Virgin America Elevate points, and there is a 25% transfer bonus on the normal 2:1 transfer rate for the next month. Virgin America points are worth about 2 cents each for Virgin America flights or can be worth more on the super cheap award charts that Virgin America publishes for travel on Virgin Australia, Virgin Atlantic, and Hawaiian.